Your place of worship is more than a building. It’s a gathering space – a place of refuge and celebration, and an active part of the community. You need a janitorial service provider who understands and treats your building with a level of service and flexibility you and your members expect. 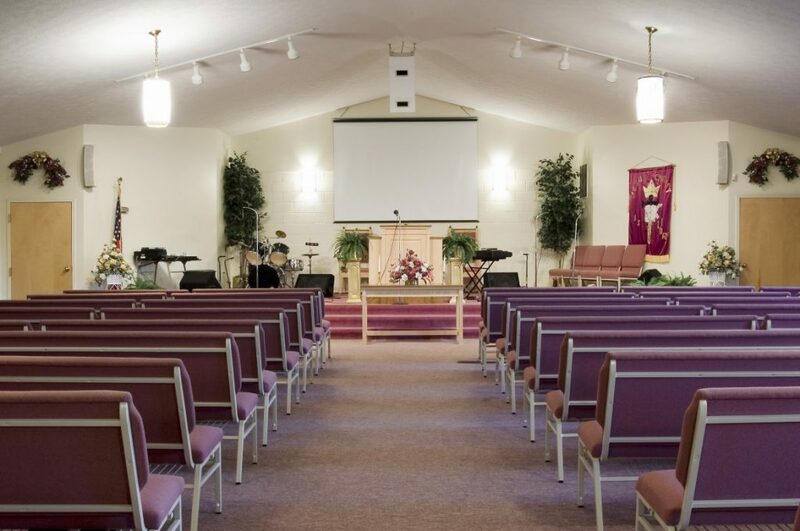 Vanguard Cleaning Systems® has expertise in handling the janitorial cleaning needs of places of worship across Canada – from cleaning the pews, the sanctuary, the children’s areas, and cleaning following events, to more general concerns about the overall hygiene of the facility. Vanguard Cleaning Systems provide you confidence that their services will meet your expectations. 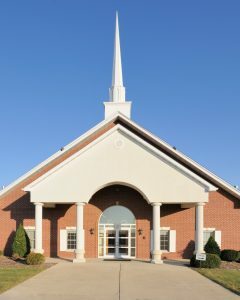 Ask your local Vanguard Cleaning Systems team to show you how microfiber cloths, high-filtration vacuums, and advance cleaning techniques can help maintain a healthy environment for your place of worship. Vanguard Cleaning Systems is built on a history of trust, integrity, execution, and quality. Superior results that few can match. For commercial cleaning and janitorial services, contact your Vanguard today to request a quote.